We’re in the midst of Easter preparations here. As promised, I am sharing a Free printable download for all my blog readers. 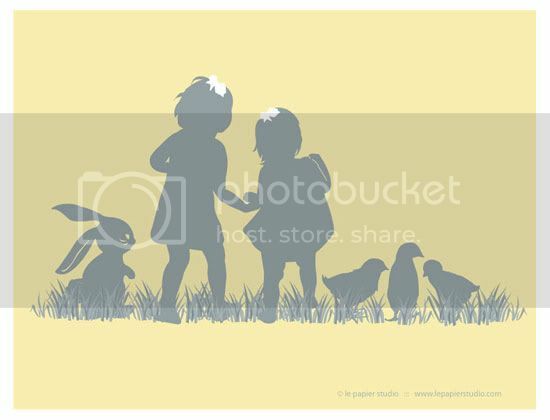 This week I’m offering an Easter theme print. Click here to download. Print as many as you like to give away as gifts this Easter. Stay tuned for more free printable downloads I plan to give away each month. Enjoy! The post Easter Print – Free Download appeared first on Le Papier Blog.